Andrea is an award winning poet and writer. Most recently was awarded a Bush Fellowship and a Fellowship in the Cultural Community Leadership Institute at Intermedia Arts and sponsored by the Bush Foundation and named a fellow in the Many Voices Fellowship at the Playwrights Center. Last year she won the Verve Grant for Spoken Artist at Intermedia Arts and the Naked Stages Grant for Emerging Performance Artist at Pillsbury House Theatre. She is a Givens Foundation Fellow working with Amiri Baraka and J. Otis Powell! She has won the Loft Mentor Series in 2002 and the Napa Valley Writers Conference scholarship in 2003. Andrea earned a Bachelors of Science in Human Services/Interpersonal Communications from Metropolitan State University. She also received a Masters of Science degree in Community Economic Development at Southern New Hampshire University and a MFA in Creative Writing at Hamline University. 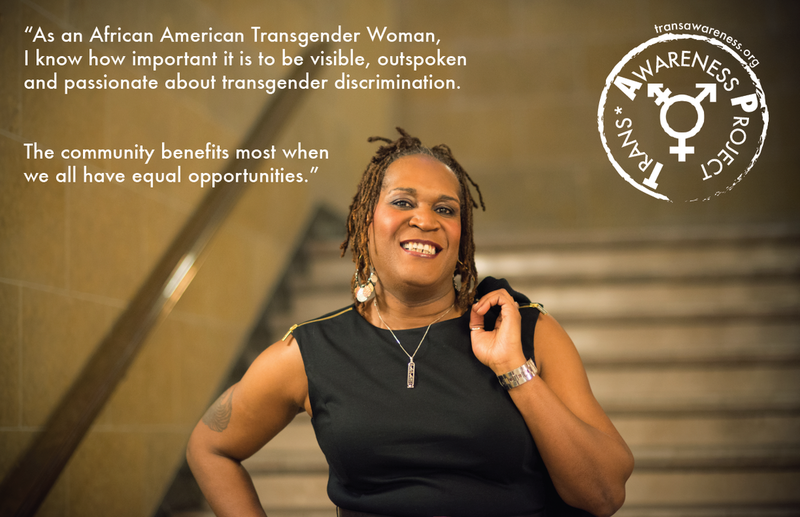 As a poet and writer, her work has appeared in several local publications including The Minneapolis Spokesman and Recorder, The City of Minneapolis Website, The Minneapolis Observer, The International Journal of Transgenderism, and The Powderhorn Writers Festival. She has performed with The Outward Spiral, Mama Mosaic, and many others. Andrea has self-published a chapbook of poems called “Tributaries: Poems Celebrating Black History” and a collection called “Pieces of a Scream: New and Selected Poems”. She currently is co-curator of the Queer Voices Reading Series at Intermedia Arts. Most recently her work was published in the Gender Outlaws Two: The Next Generation. Andrea previously worked as a Senior Policy Aide to City Councilmember Elizabeth Glidden. She now represents Minneapolis's 8th Ward on the City Council.